Transport and Travel wheelchairs are smaller, lighter and easier to transport than conventional wheelchairs. They often fold up easily and feature smaller wheels for more convenient storage. Typically, they are used for short-term needs where the patient is pushed by a family member or caregiver. They are not powered, have limited positioning options and can’t be used independently. That being said, there are a number of compelling reasons why a travel wheelchair is a good investment, particularly for anyone who often has frequent visitors with mobility issues. Towson Medial Equipment has one of the best selections of transport and travel wheelchairs in Maryland. We are the area’s premier specialist in mobility equipment and have longstanding partnerships with some of today’s leading chair manufacturers. Let us match you with the right chair at a price that works for your budget. Read on to learn more or contact a representative directly for assistance. Weight: Lighter transport and travel wheelchairs are, of course, easier to push and easier to transport. Lightweight shouldn’t equal poor quality, however — frame materials such as aluminum offer a good balance between long-lasting durability and lower weights overall. Seat type: A wheelchair seat should be comfortable while still providing ample support. It should also be wide enough to accommodate the user, but narrow enough to fit easily through a standard doorway. Try different options before making a purchase, or choose a model that can be equipped with additional padding, if necessary. Wheel size: Travel wheelchairs are known for their smaller wheels, which make them easier to fit into a car. Bear in mind that smaller, narrower chairs are less suitable for outdoor or rough terrain, so consider where and how you intend to use your purchase before making a decision. Many transport and travel wheelchairs are eligible for coverage under Medicare or private insurance programs. 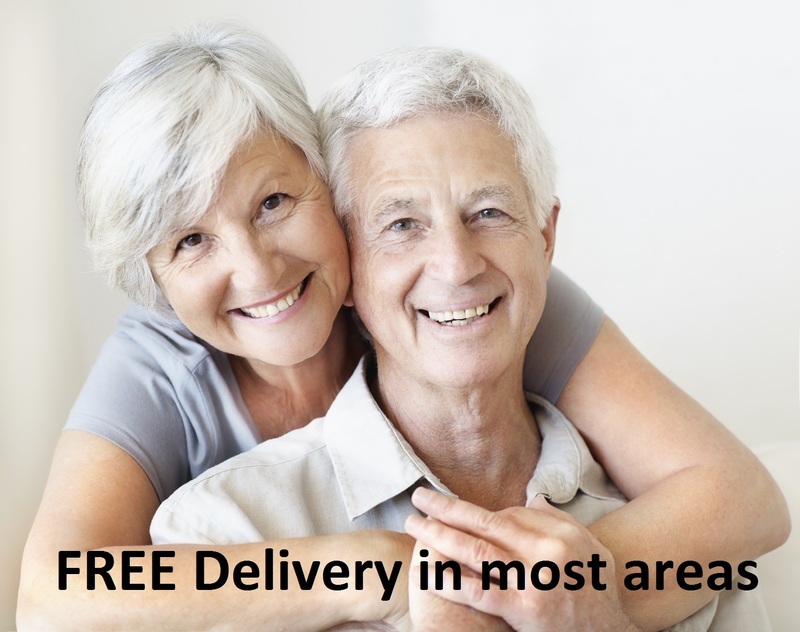 Towson Medical Equipment is a certified Medicare provider. We also work with many major insurers. To learn more about filing a claim, contact our office. Having your policy information handy when you call will help us determine the amount of coverage you have. Alternately, speak with your insurance representative directly. If you’re in the market for a travel wheelchair in Columbia, MD, Baltimore, or the DC Metro area, contact Towson Medical Equipment first. 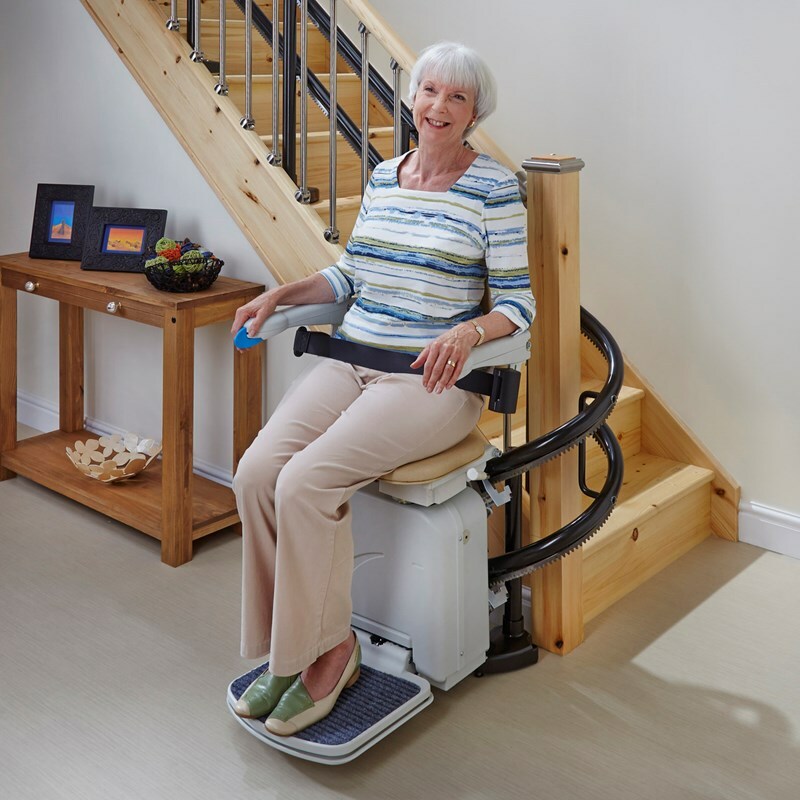 For more than 25 years, we have been helping people with mobility issues live full and active lives, as well as providing reliable, affordable products that reduce the burden on their caretakers. 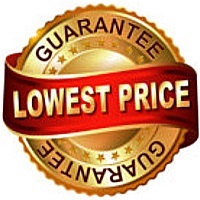 Our transport and travel wheelchairs are consistently priced below their MSRP. Many also qualify for free shipping, making it convenient and affordable to shop online. Check out our virtual showroom by following the links below, or visit us in person in Baltimore or Olney. One of our salespeople would be happy to help you assess your needs and process any necessary insurance paperwork.